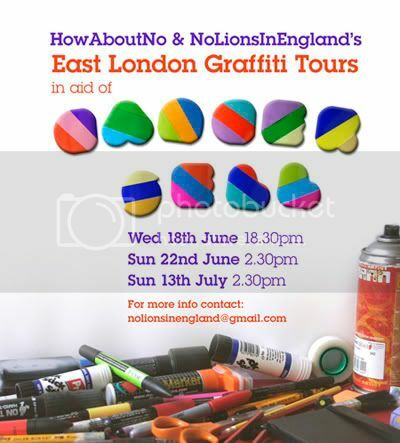 HowAboutNo and NoLionsInEngland are organising another series of Graffiti Tours around the streets of East London for the Cancer Sell Charity, taking in Shoreditch, Old Street and the Brick Lane areas. The next tour kicks off tomorrow evening the 18th June at 6.30. Each tour starts from Old Street Tube station, Exit 1. They plan to guide a group of 20 or so people up and down the streets providing a commentary on the art there and possibly art that used to be there – depending on whether the council buffer squads have been particularly vigilant the night before. They hope to describe some of the different approaches to getting up used by different artists and describe from second hand knowledge some of the issues faced by graffiti artists in going about the clandestine activities. Cost will be £5 per person, all of which goes to Cancer Sell fundraiser. 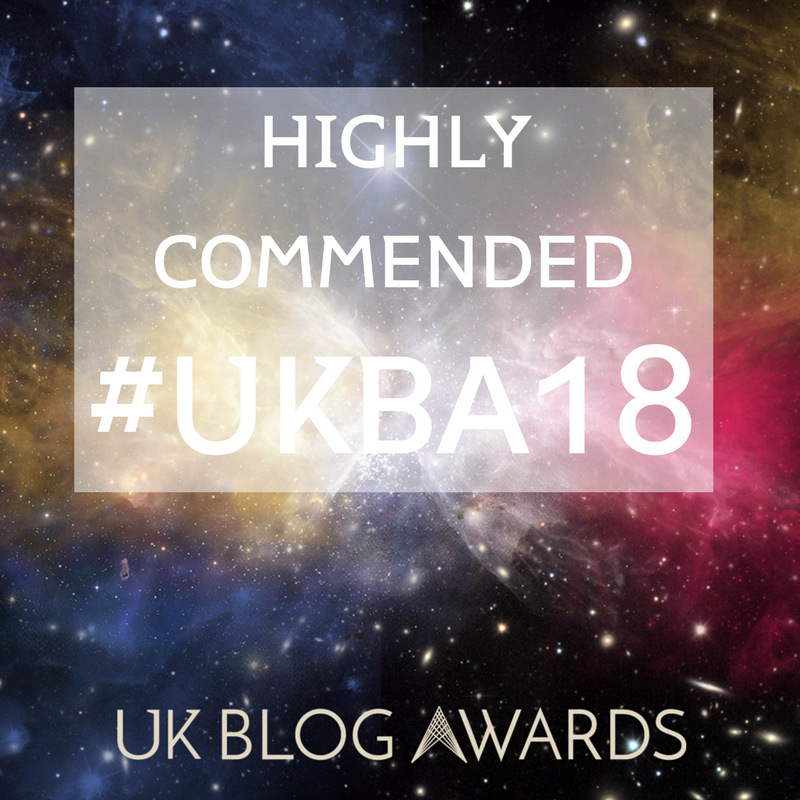 A good cause and you get to see some fantastic work. Not to be missed.